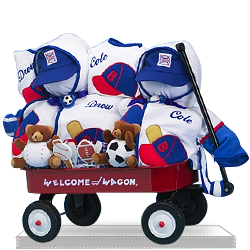 Here’s something that will really come in handy for new parents to a baby girl. 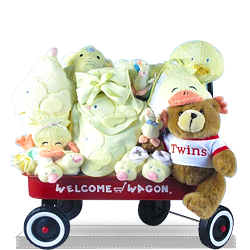 This fabulous baby boutique gift set. 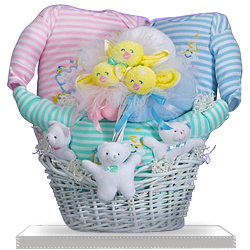 It comes with an elegant hooded towel, a hooded cover-up suitable for babies up to 18 months, and a baby bib. 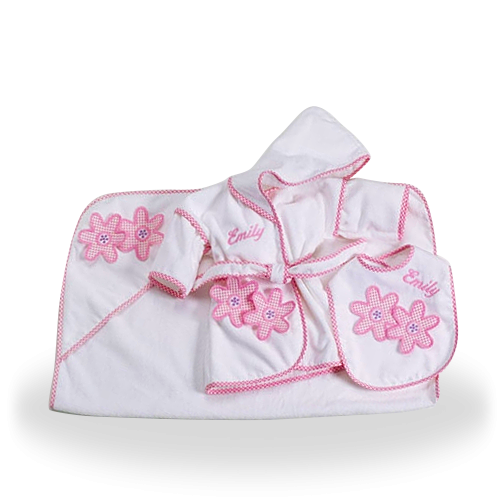 Everything is made from the finest quality terry cloth, complete with a floral embroidery for that extra special touch. Furthermore, the bib and the cover-up both come personalized with the little one’s name. 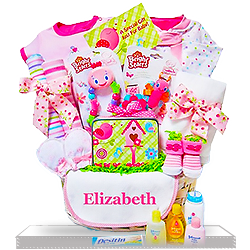 Brighten up the new baby girl’s day, and give her this daisy gift set today! My friend loved this gift! Good quaulity and shipped on time. Very happy! They never disappoint!